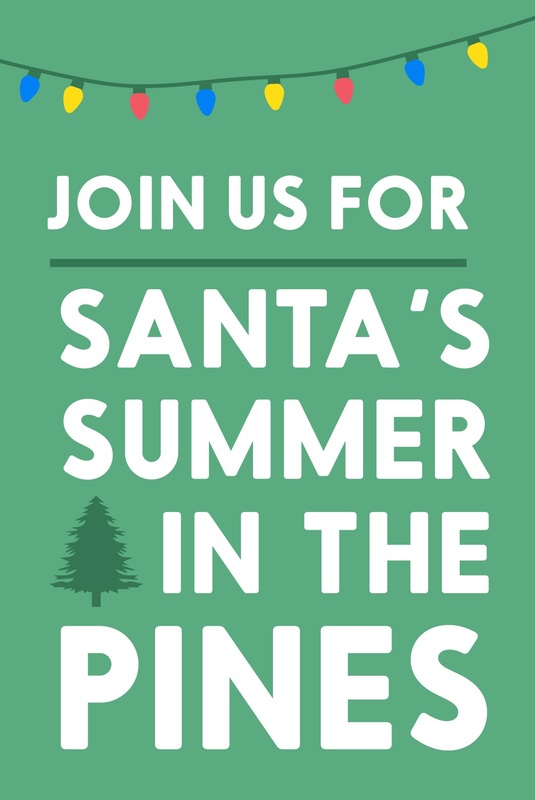 Santa will arrive in the Pines on summer break with activities for kids of all ages, including pop up shops, music, snow machines, giveaways, and more! Food, Beer & Desserts available for purchase. If you are interested in participating in the event as a vendor, please download the appropriate application below and return no later than June 14, 2019.